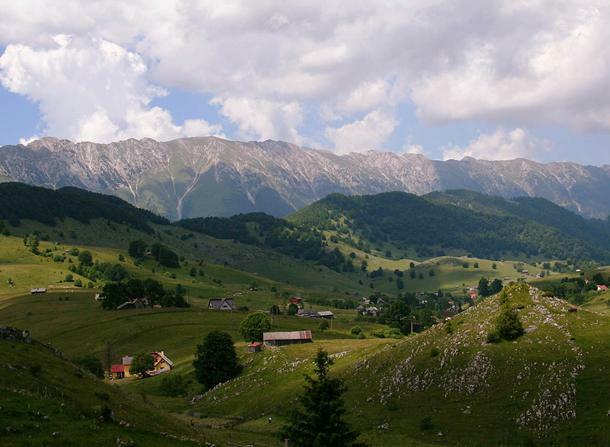 With a fascinating history, unique cultural heritage, and stunning nature, Romania beckons. 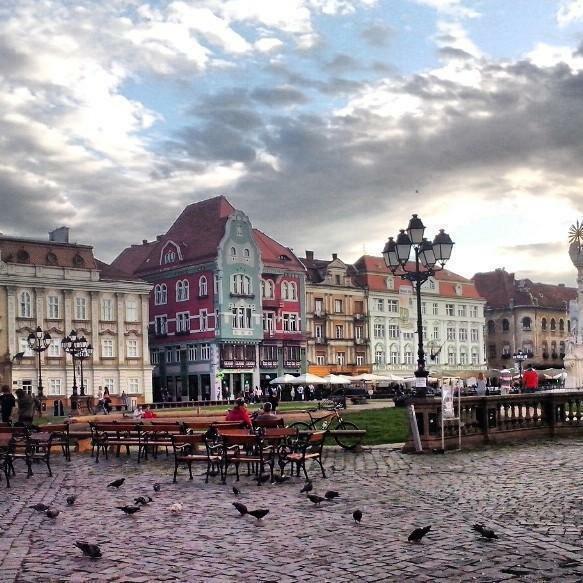 Romanian, Adriana, shares her travel highlights for this Eastern European gem. Have you ever wandered the streets of Rome and stumbled upon Trajan’s Column? It’s a Roman triumphal column, which artistically describes the epic wars between the Romans and Dacians, and commemorates Roman emperor Trajan’s victory in the Dacian Wars. The Dacians were the Romanians’ ancestors, so if you ever saw this column, you witnessed the bloody beginning of today’s Romania. 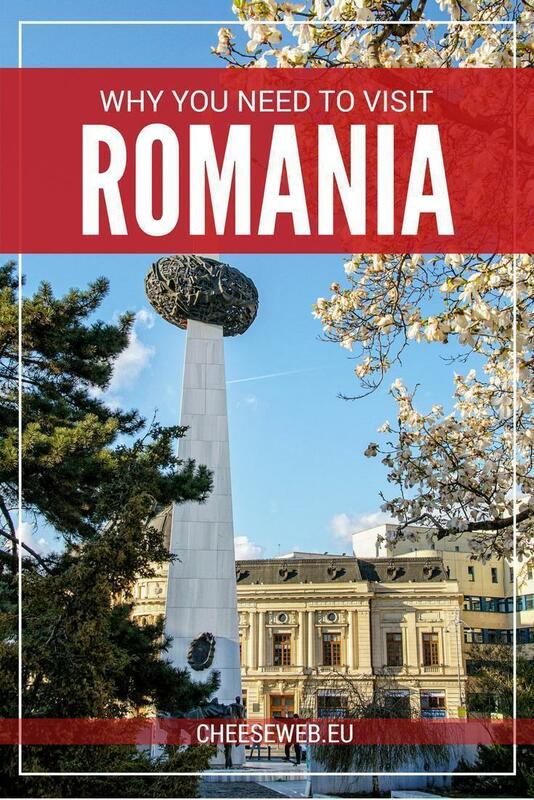 Today, Romania is the resulting mix of centuries of conquest and occupation by the Roman Empire, the Ottoman Empire, the Austro-Hungarian Empire, and in modern times, forty years of the communist regime. This has shaped Romania to be a very interesting and diverse country, well worth your time (and money) to visit. Romania has it all: modern cities, a vast countryside, majestic mountains, forests, and rivers, including the Danube that crosses the south and ends in the Black Sea at the Danube Delta, a veritable UNESCO World Heritage site. I will confess, I am not a very good Romanian, as I have not visited much of my home country. From what I have seen, I can say you will not regret your visit. My hometown of Timisoara is obviously my favourite city. It’s the forth-largest city in Romania, with just over three hundred thousand inhabitants. It’s an inviting city, with countless restaurants, museums, parks (Rose Park is a must in summer) and an active nightlife. Fun fact: Timisoara was the first city in Europe lit by electric street lamps, in 1884. While I love and appreciate Romania’s big cities, nothing compares to its countryside. The heart of Romania, the region of Transylvania, is full of interesting things to see, do and eat. 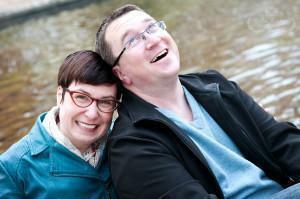 One interesting cemetery is a must – the Merry Cemetery. Here, death is celebrated with funny rhymes about the deceased, on their colourful tombstones. In winter the mountains provide a great, cheap alternative to skiing in Western Europe. A good example is Muntele Mic, south-east of Timisoara, in Caransebes County. You will experience great slopes without the crowds and a large variety of good quality accommodations. Of course, you can choose the better-known slopes in Brasov, but if you are looking for cheap and quiet, Muntele Mic is a better alternative. While there are plenty of hotels in the area, I strongly recommend staying at small pensions and guesthouses. The quality is superb, and you get to find out about the warmth of the people and the quality of a hearty home cooked meal. Asking for second helpings is always encouraged and appreciated as in Romania if you can eat you are loved. This brings me to a great subject: FOOD. 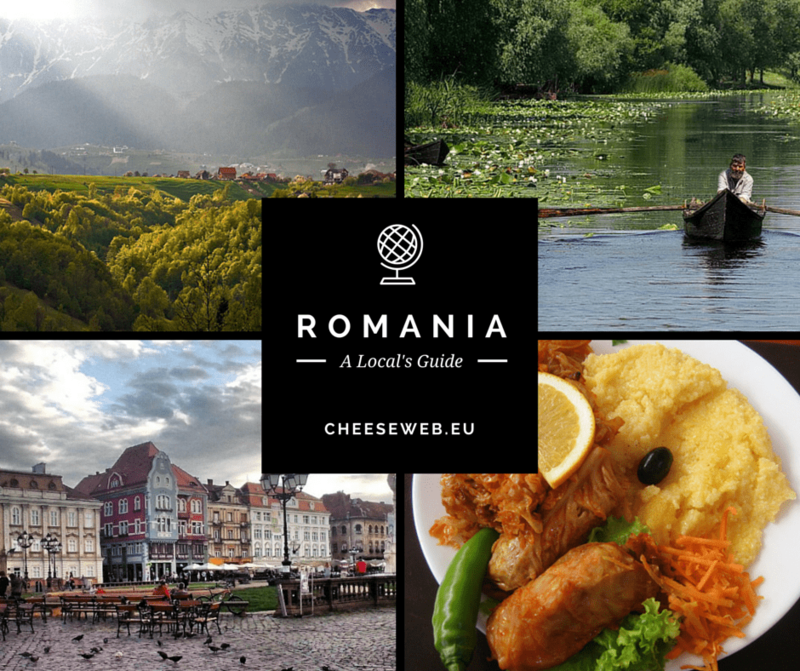 The food in Romania is on the heavy side, with lots of meats and meat products like sausages, salamis, and hams. The soups are divine and the desserts to die for. 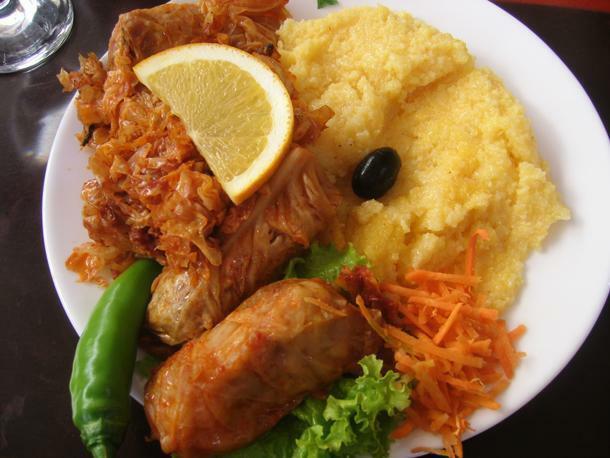 One word of advice, if you are on a diet, Romania is not for you. But if you are a gourmand Romania will provide plenty of culinary orgasms. There are many, many more but thinking about it makes me hungry. The bottom line is there is no bad food in Romania. 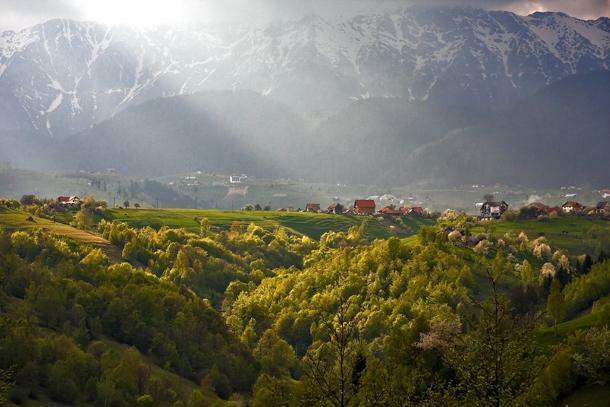 Equally beautiful are the regions of Bucovina and Moldavia. Bucovina is the northeastern province of Romania. It is renowned for one-of-a-kind frescoes on the exterior walls of its unique monasteries, which are UNESCO World Heritage Sites. 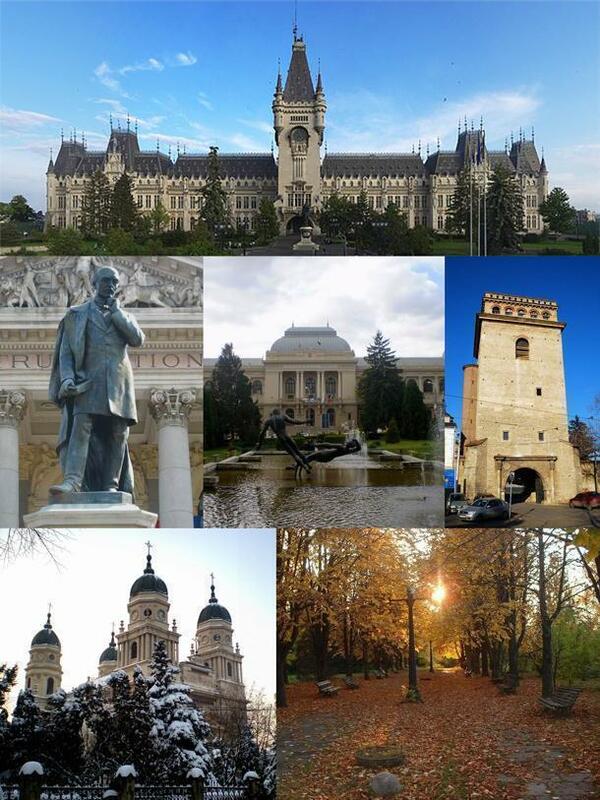 Among these regions’ cities, one stands out, the city of Iasi – home to Romania’s oldest University and a centre of intellectual life. 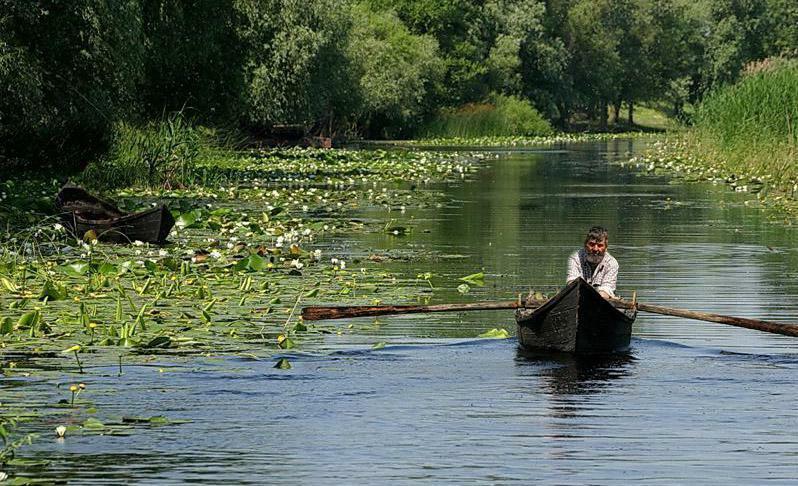 Last but not least of my favourite places in Romania is the Danube Delta, another UNESCO World Heritage Site. It is the second largest delta in Europe, after the Volga Delta, and the best preserved on the continent. When people think about Romania probably one of these four things come to mind: Gica Hagi (the famous footballer), Nadia Comaneci (the first gymnast to get a perfect ten in the Olympic Games), Dracula, or the various scandals involving the Roma ethnic group, which often appear in European newspapers and TV news. Romania, however, is so much more than a few famous people, fictional characters, and a group of people who frankly have nothing in common with the Romanian culture. 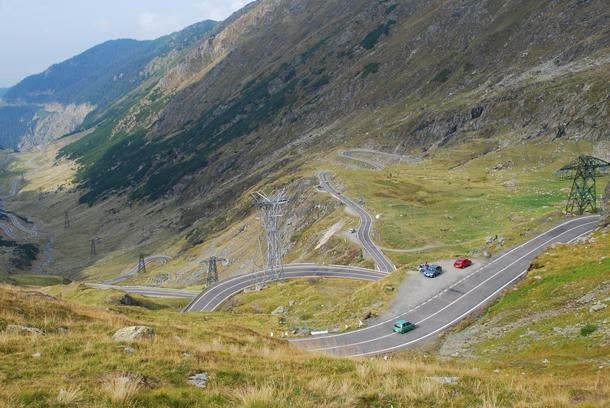 So pack your bags and go discover this wonderful and diverse Eastern European underdog.